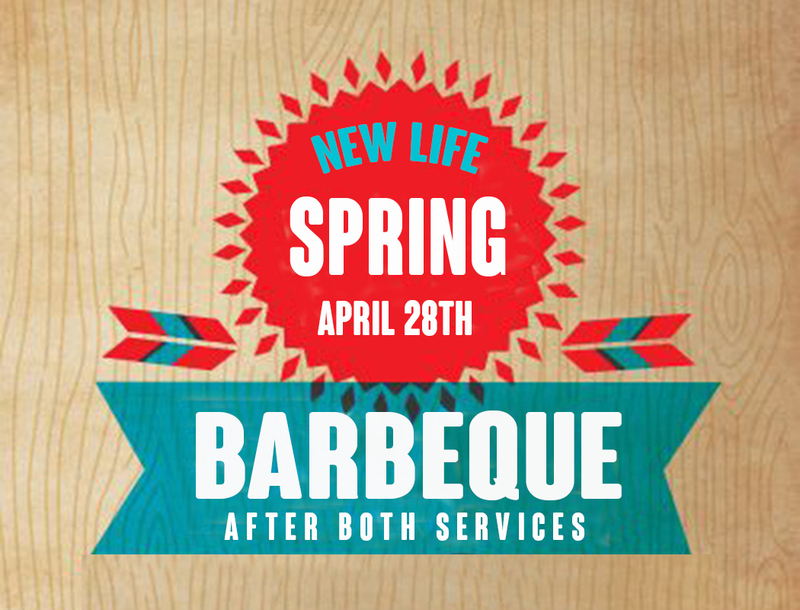 Join us Sunday, April 28th for our next BBQ after each service in the church parking lot. 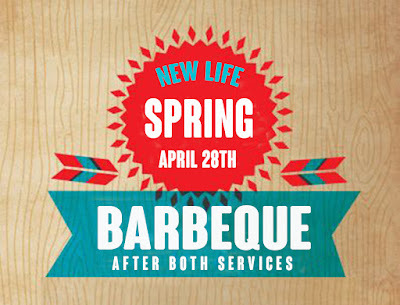 This will give everyone a chance to eat, get connected, and have fellowship with one another. Service times are at 9:30 a.m. and 11:00 a.m.
Christ died so we could live! 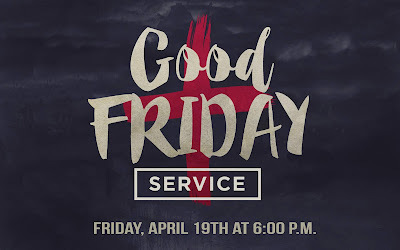 Join us on Good Friday as we remember our Savior’s sacrificial death on the cross. We will worship, pray, and share communion as we celebrate God’s love poured out on us through Christ Jesus. 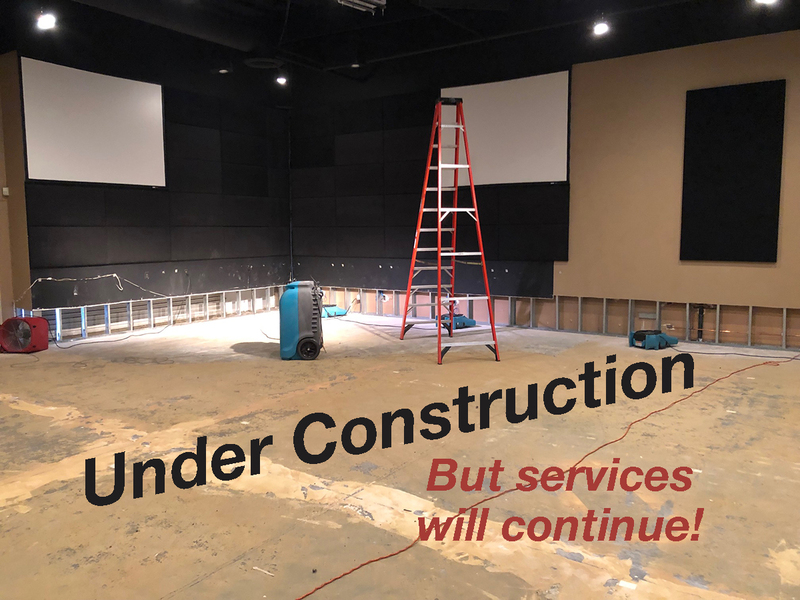 Our church auditorium is a work in progress, but that won’t keep Christ from changing lives. 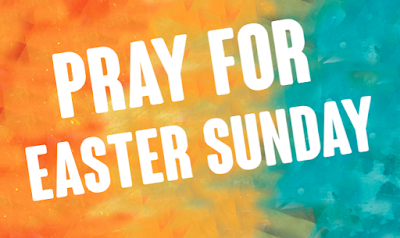 Please pray that the Holy Spirit moves powerfully during our Easter services. Pray that Christ is exalted and that the Father is magnified! 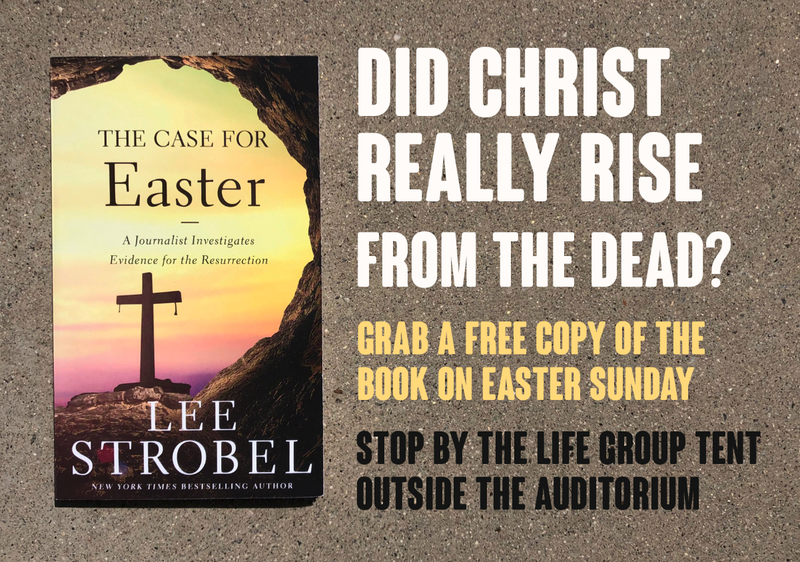 Grab your free copy of "The Case for Easter" this Sunday. Did Jesus really rise from the Dead? The resurrection of Christ is the cornerstone of the Christian faith, but how credible is the evidence for it? A former journalist explores this question in “The case for Easter”. 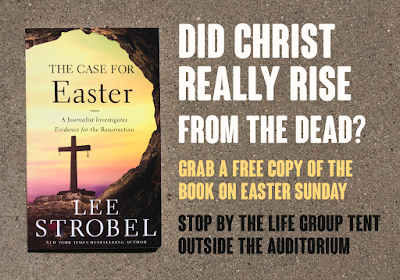 If you’re someone who is interested in learning more, stop by the life group tent after service this Sunday to pick up your free copy of “The Case for Easter” book. The books will be laying out on the table, you don’t even have to ask permission, just grab a copy! 1) That God judges sin. 2) That God makes a way for His people to be saved. 3) How God saves us. 4) We need to do what God says we need to do to be saved. 5) Our need for Christ, the Passover Lamb. 6) We need to personally respond to God’s offer of salvation. 1) Believe that Christ’s death on the cross takes away the sins of the world. 2) Repent of our sins, ask for forgiveness and admit we need a savior. 3) Be baptized as a public declaration of our faith in Christ. Final Thought - We remember the once-for-all, all-sufficient sacrifice of Jesus Christ through communion. Due the unexpected flooding of our church, we will be rescheduling Connecting point. We will reschedule as the timetable for repairs becomes clearer. 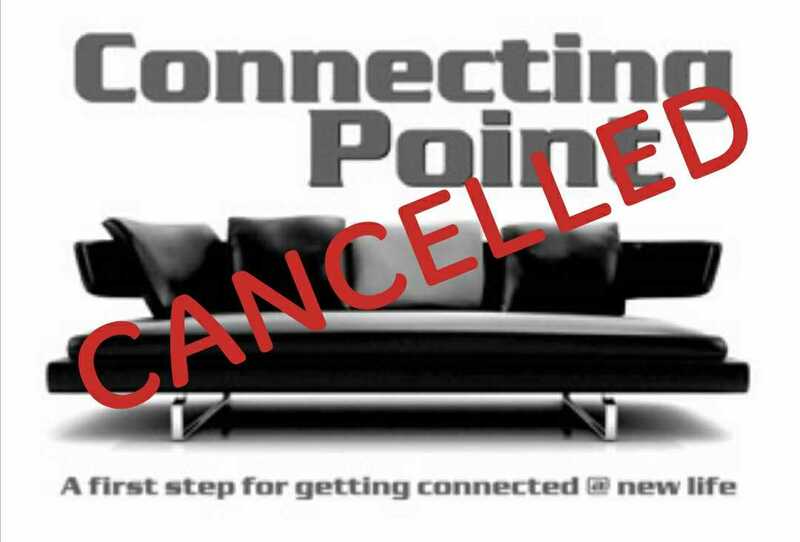 In the meantime, if you would like to find out how to get connected at New Life, let us know! 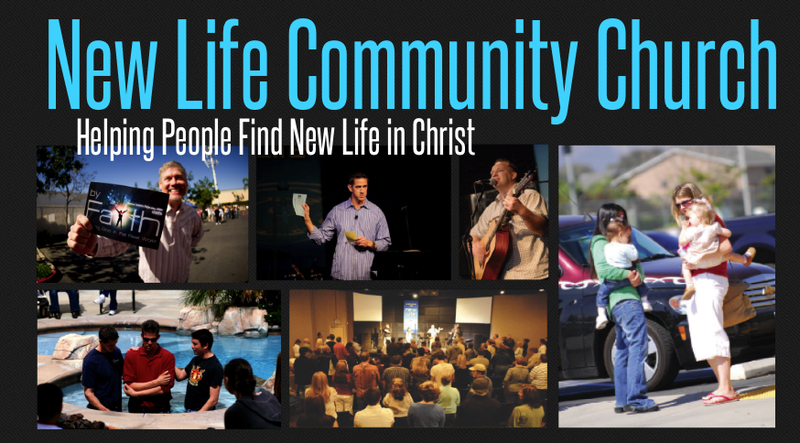 You can contact us at connect@newlifecommunitychurch.net Thanks for your understanding! Our auditorium is currently “under construction”. The carpet is gone, the stage is removed, and sections of drywall have been exposed. This will likely be the condition of the auditorium on Sunday. As a result, things will feel different. 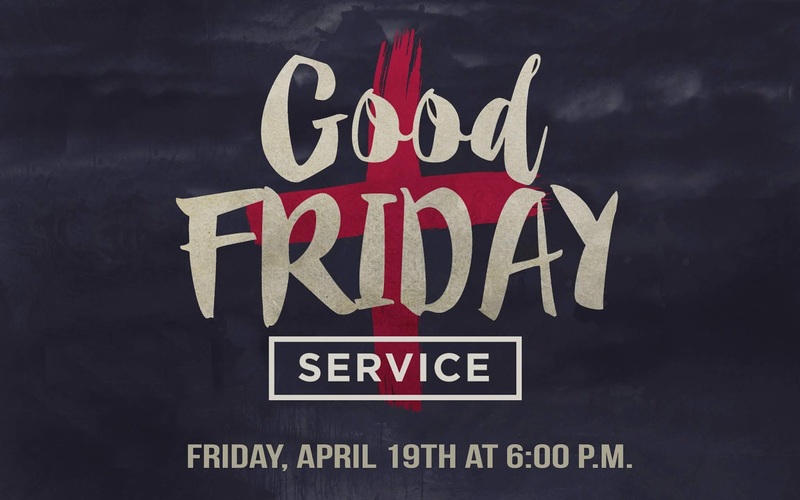 Chairs will be set up differently, the projectors may not be functioning, and the people that are normally on the stage will be standing on the ground, but Christ will be worshipped and His word will be taught! 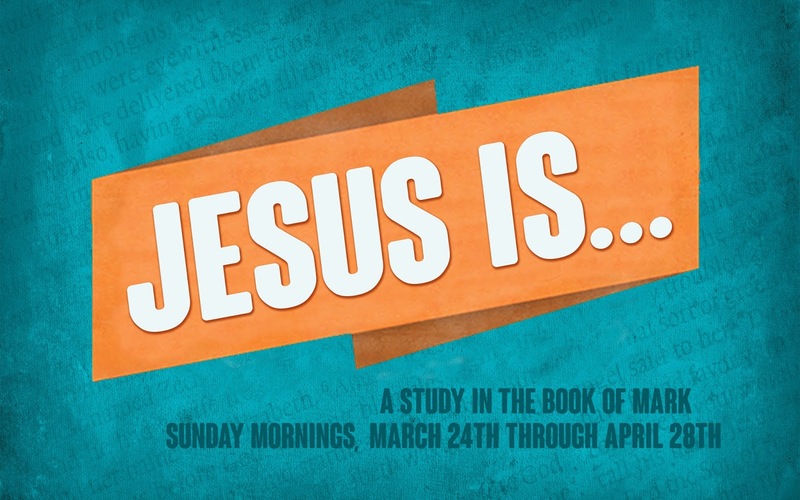 Please pray that Christ is honored through our services this Sunday.